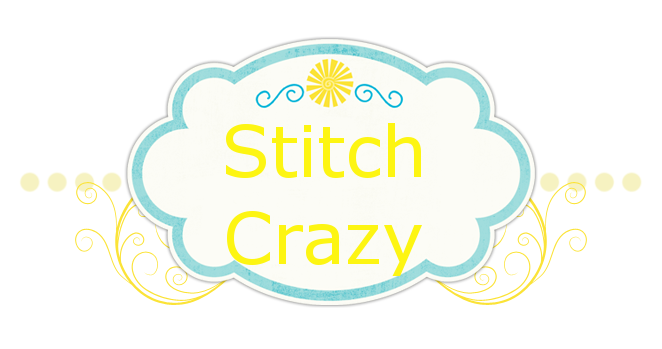 Stitch Crazy: Beautiful Hand Dyed Floss Give away! Nancy is having a give away of some gorgeous hand dyed floss. Click on this blog title to go enter! !